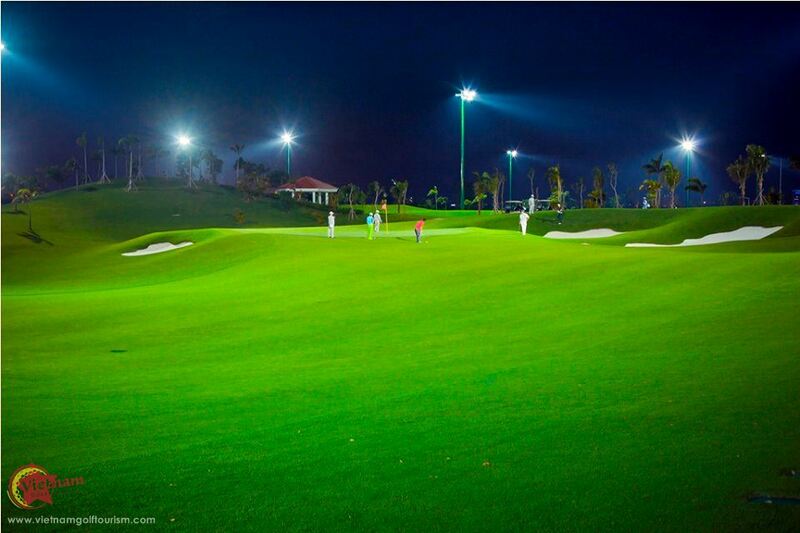 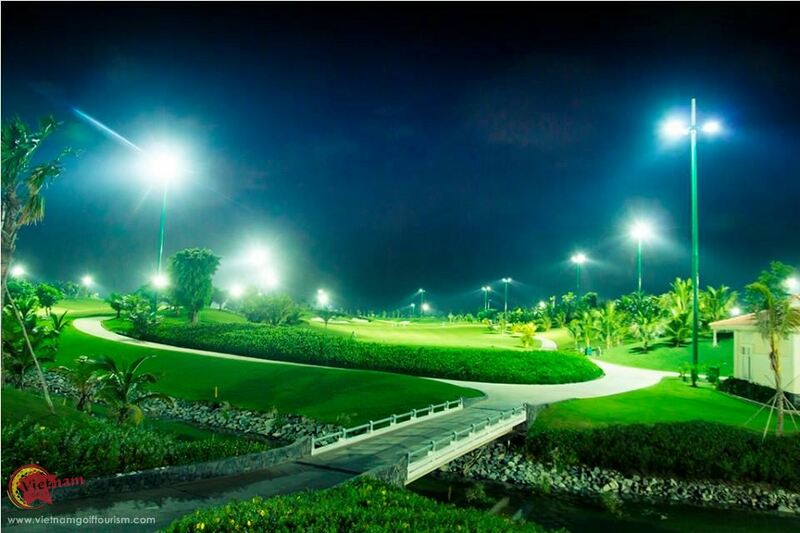 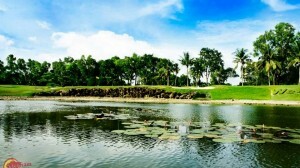 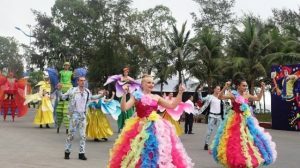 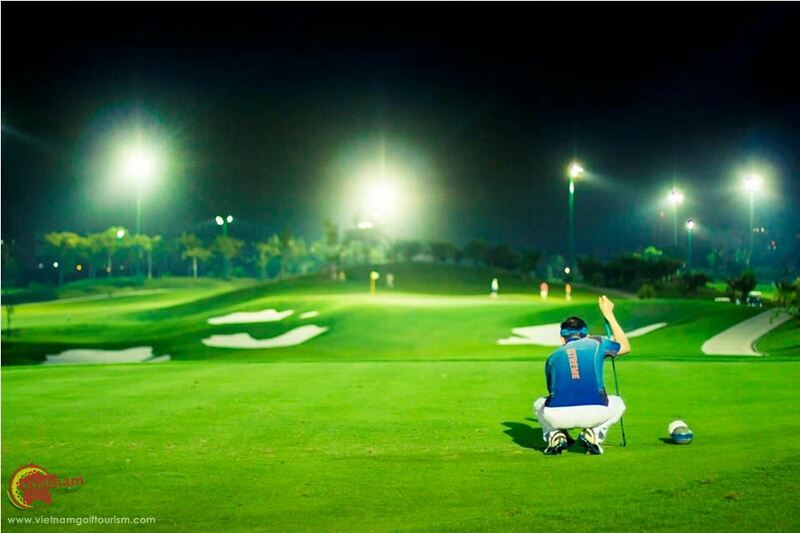 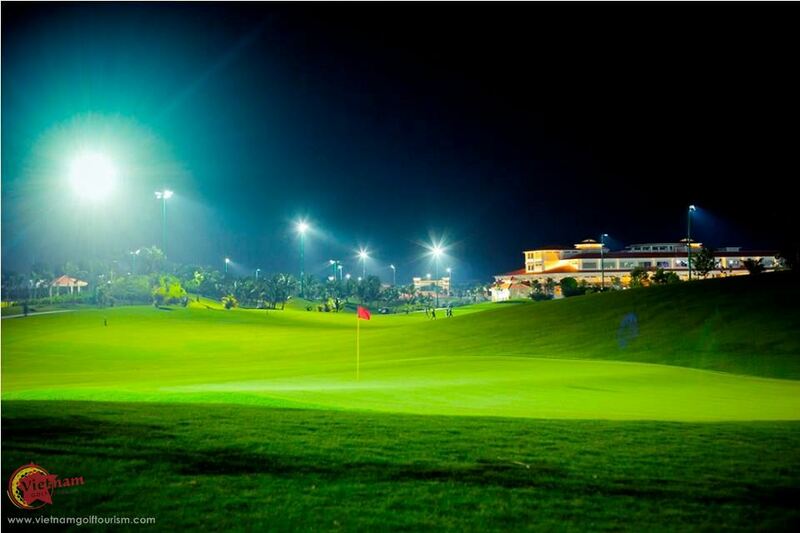 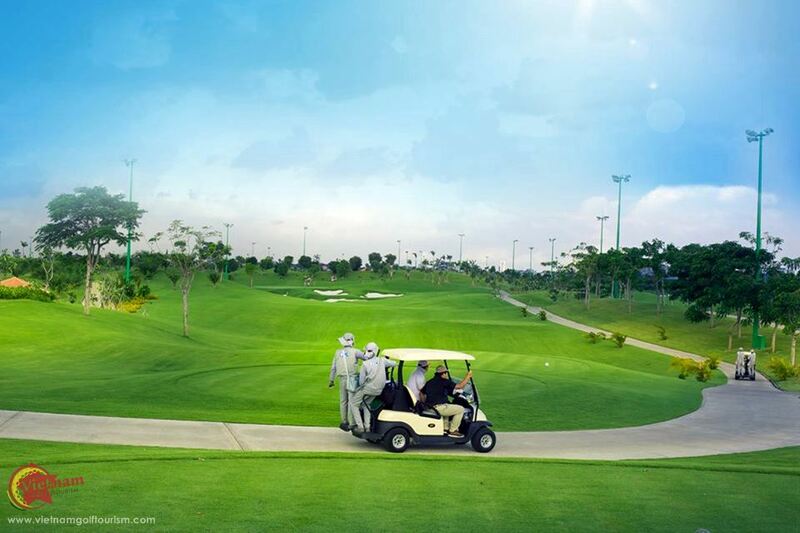 This 36 hole public golf course runs next to the city’s Tan Son Nhat International airport and is only 4 kms from the centre of Ho Chi Minh City. 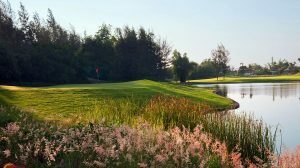 Course architects Nelson and Haworth have created an interesting golf course on what was 156 hectares of relatively flat land. 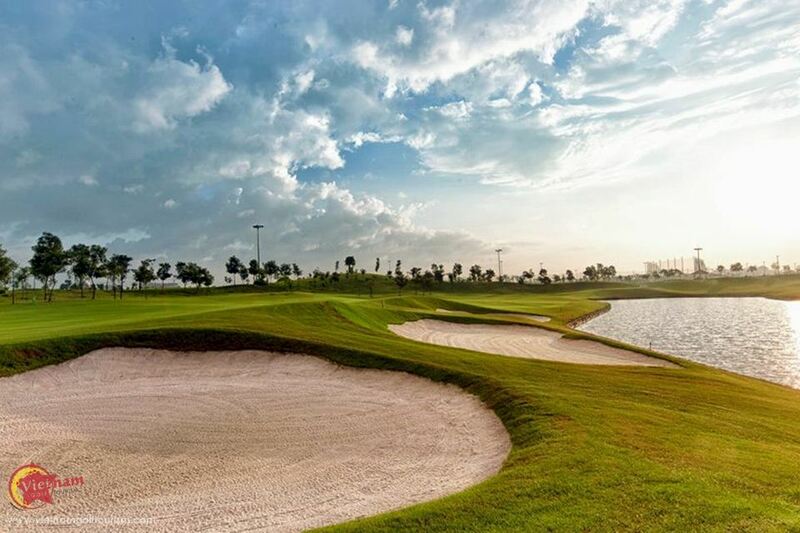 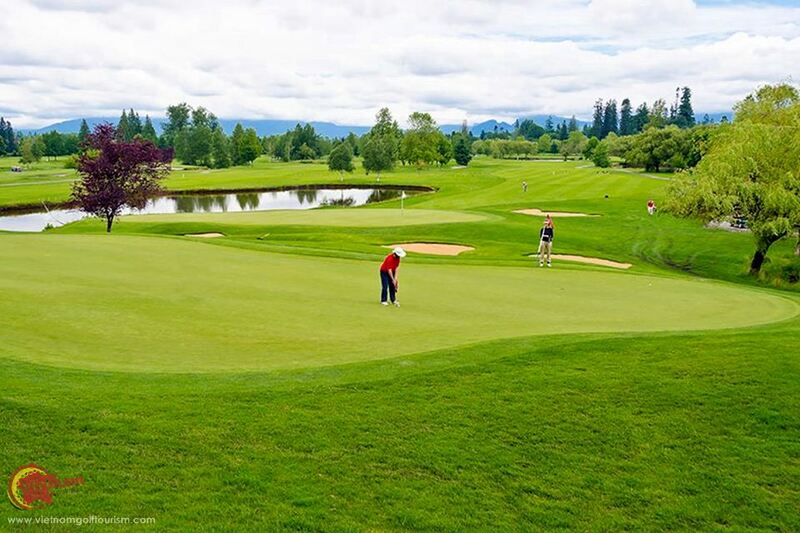 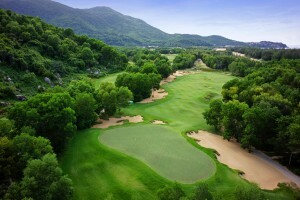 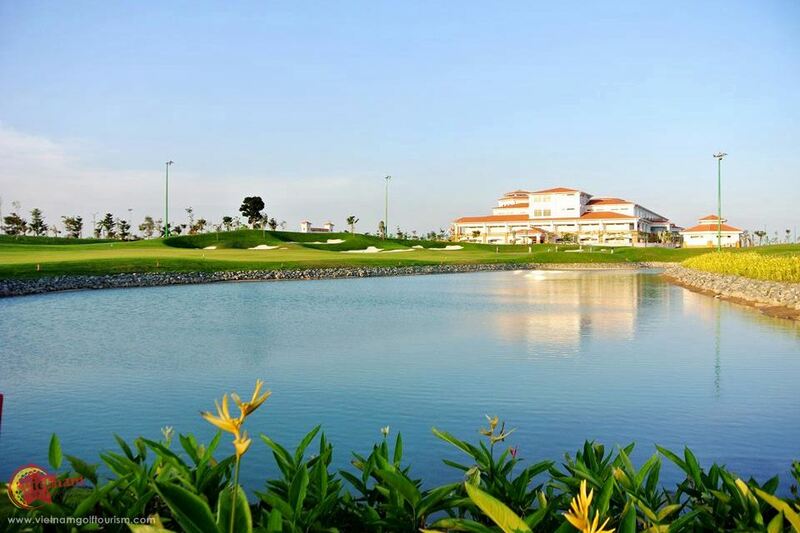 With large bunkers, several water hazards, significant earth mounding plus undulating greens on nearly every hole, all four nine holes offer a good challenge for all levels. 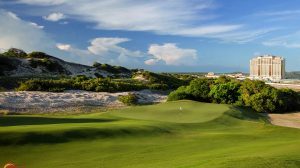 By using Paspalum on the tees, fairways , rough and on the greens this modern city set up ensures good playing conditions 365 days a year. 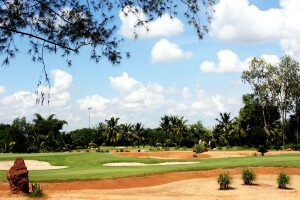 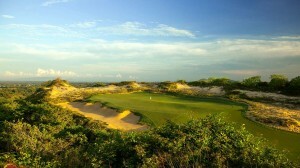 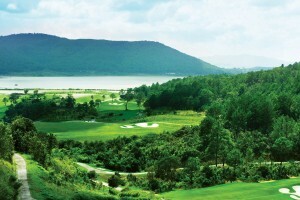 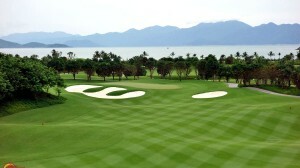 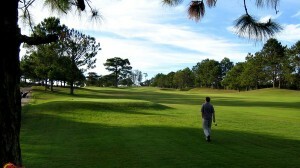 Course A plays away from the clubhouse which the other three nine holes play around the existing clubhouse. 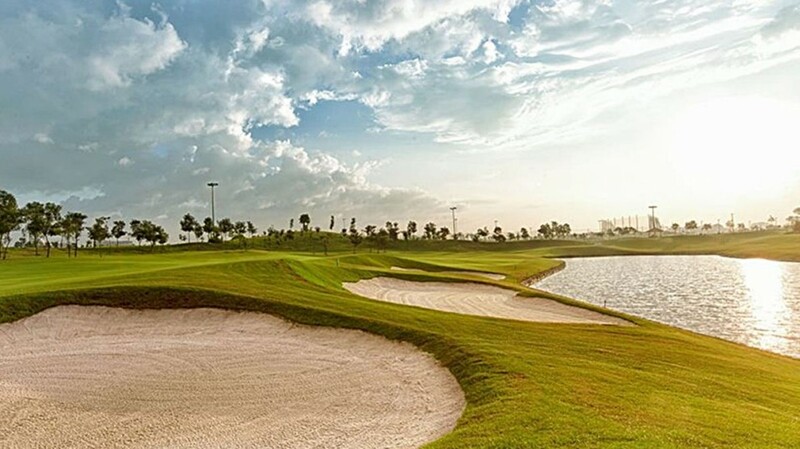 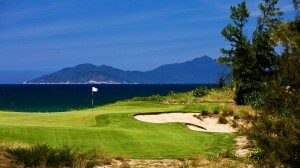 The club’s par five are quite long and mainly play into the wind and the par 3’s are good for low scores as long as players avoid the bunkers.  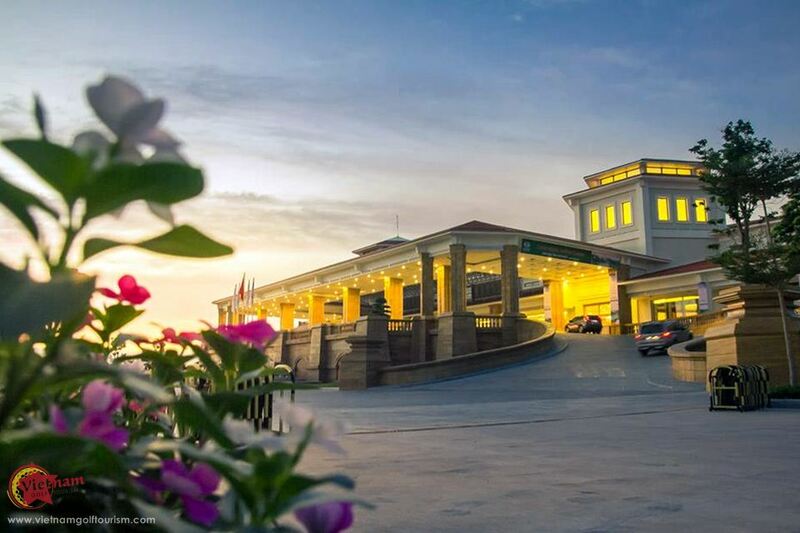 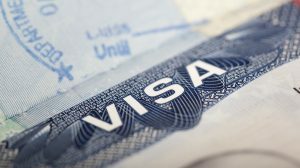 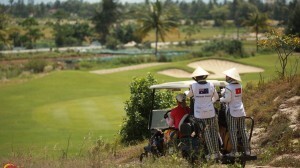 Their clubhouse is one of the largest in South East Asia with several restaurants including Vietnamese, Korean, Japanese and international fare at very low prices. 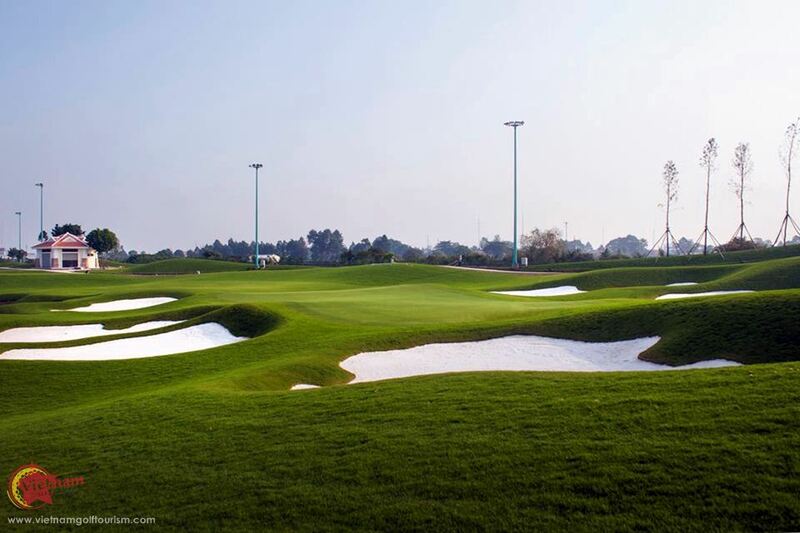 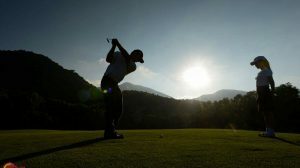 In addition other facilities include a pro shop, driving range, putting and chipping areas, plus first class locker rooms. 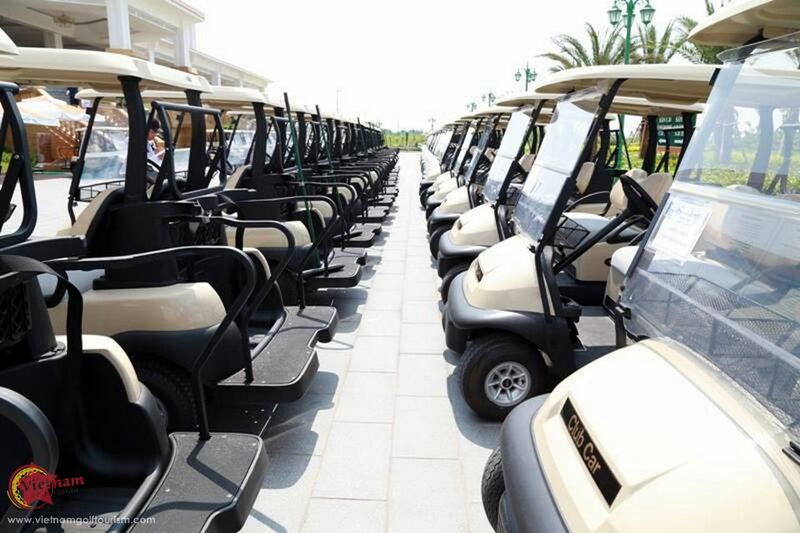 Golf carts are compulsory but are well priced. 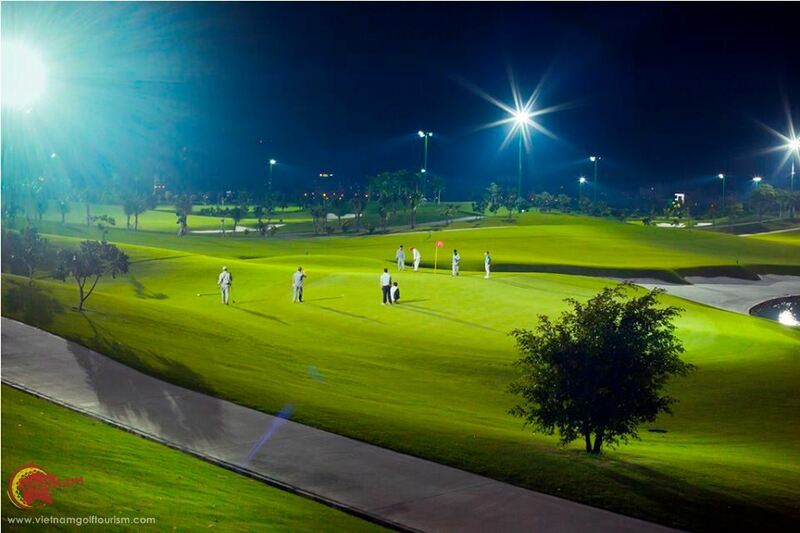 Another bonus is they offer flood lite golf here, so if you have a late departure you can play nine or 18 holes before going to the airport.